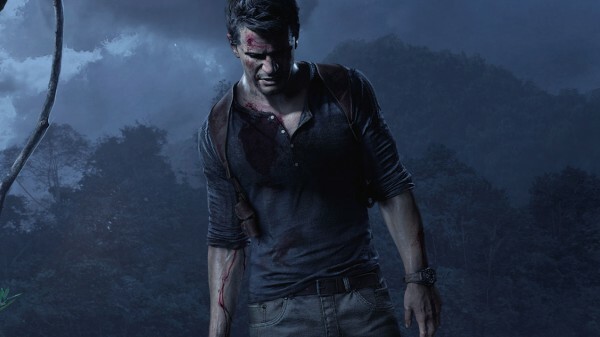 Sony is honest about the fact that 2015 is not looking like a great first-party year for PlayStation 4. SCE president and global CEO Andrew House spoke to attendees at the company’s Inventor Relations Day about how the rest of the year looks like in terms of PlayStation 4 content. According to House, third-party support includes things like taking advantage of PS4 features such as SharePlay, offering early-access to DLC, or offer extra game content to PS4 players. Outright third-party exclusives are becoming fewer and fewer, House admitted. “I will admit that these [third-party exclusives] are, in the current publishing landscape, few and far between. but we were able to announce a full exclusive around a franchise like Street Fighter so that Street Fighter 5 is a complete exclusive for PlayStation 4. House continued to flaunt the PS4’s lead over the competition, saying that it is “the fastest selling hardware platform in our history” and that it exceeded Sony’s expectations.